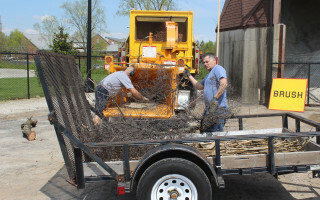 Residents of Jackson Township, the City of Grove City and Village of Urbancrest are encouraged to do spring cleaning to keep the area beautiful. 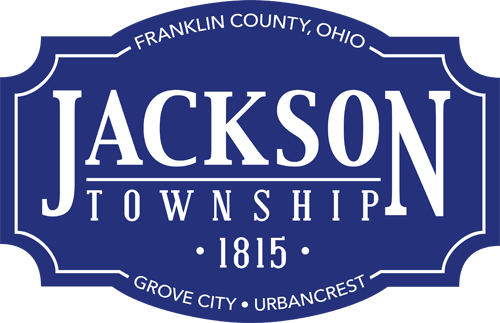 Jackson Township partners with the City of Grove City, Keep Grove City Beautiful and Local Waste Services for Community Environmental Day scheduled from 8 a.m. to 1 p.m. May 7, 2016 at the Jackson Township Administration Building — 3756 Hoover Road in Grove City, Ohio. Items accepted for free disposal include bulk trash, appliances, construction and landscape materials, yard waste, documents for shredding and e-waste. There will be a nominal charge for the safe disposal of old-style cathode-ray tube monitors and televisions. 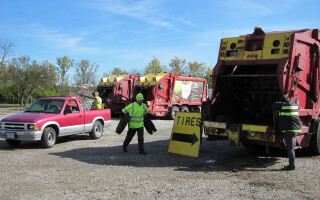 Tires will be accepted for recycling, but there is a limit of four per household. 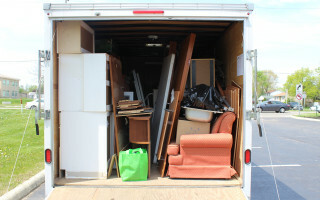 Habitat for Humanity will collect building materials, furniture, household items and appliances for reuse. 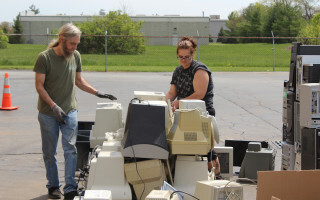 More than 450 residents brought 176 tires for recycling, 20,000 pounds of paper for shredding all at no cost to the 2015 Spring Environmental Day. Note there will not be household hazardous waste collection during Community Environmental Day. Go to www.swaco.org/residents/householdhazardouswaste.aspx for drop-off dates and locations. 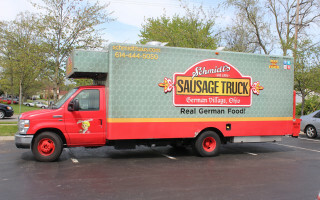 Schmidt’s Sausage Truck will be at the event serving lunch and refreshments. Link to a promotional flier at www.jacksontwp.org/wp-content/uploads/2016/04/CED.pdf.